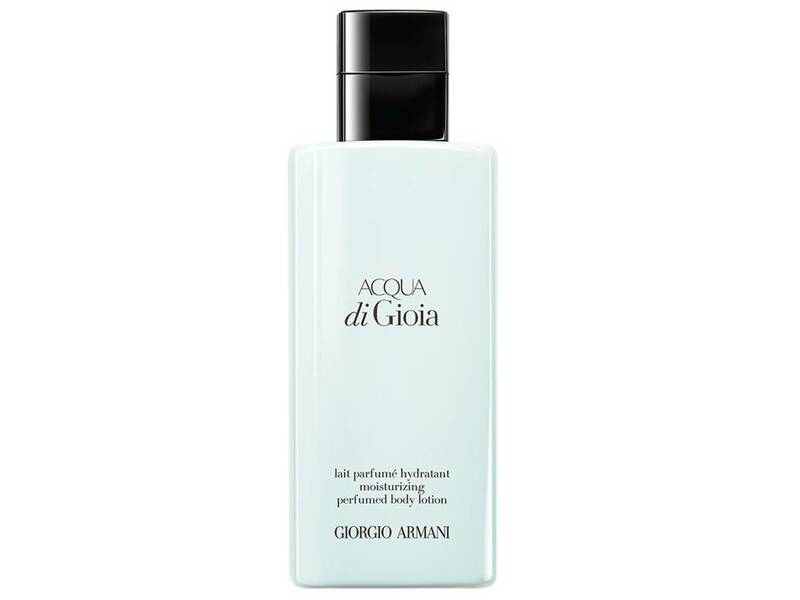 Acqua di Gioia Donna by Giorgio Armani BODY LOTION 200 ML. 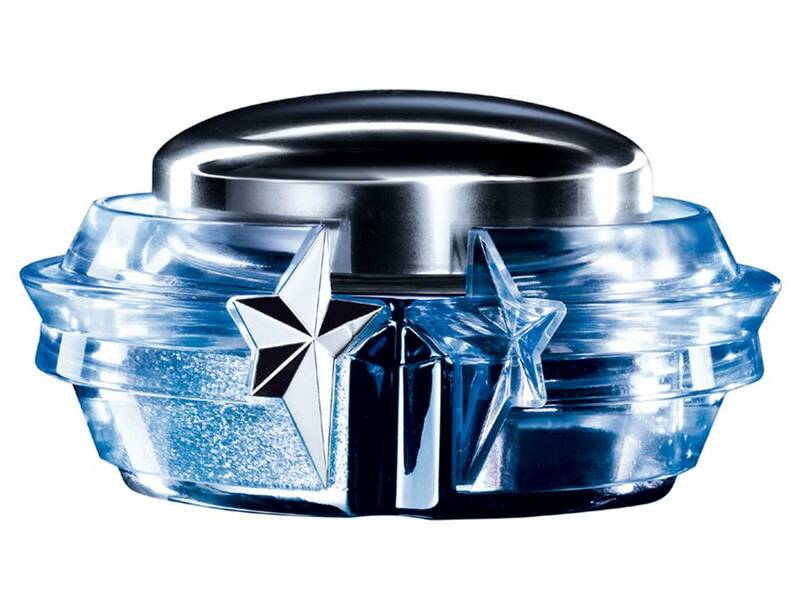 Alien Donna by Thierry Mugler BODY LOTION 200 ML. 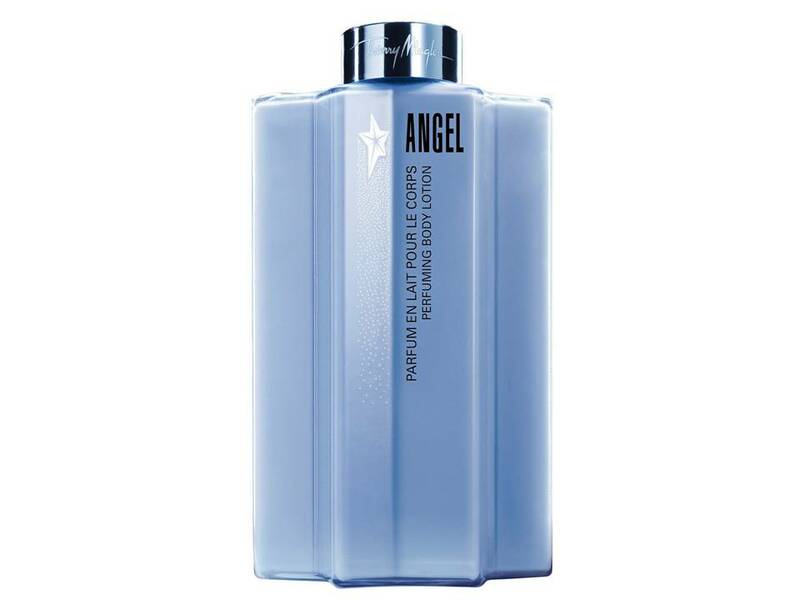 Angel by Thierry Mugler BODY LOTION 200 ML. 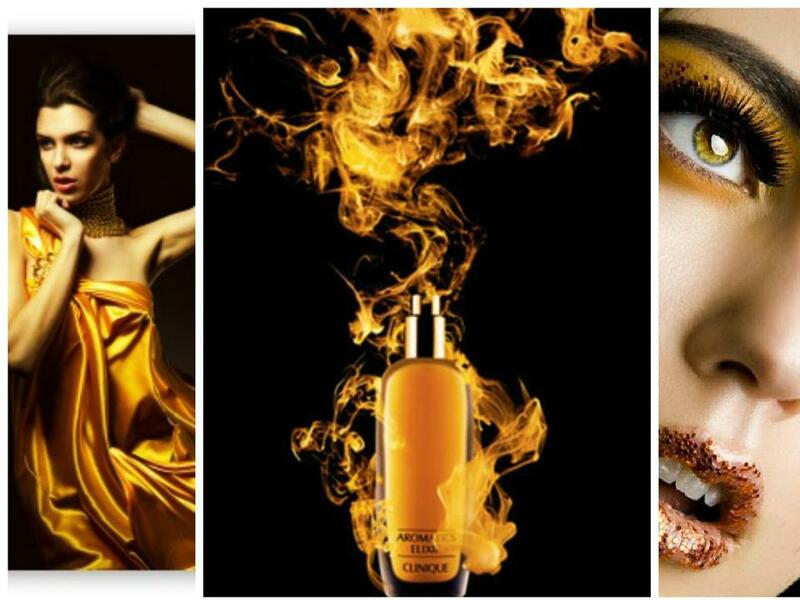 Angel by Thierry Mugler CREMA CORPO 200 ML. 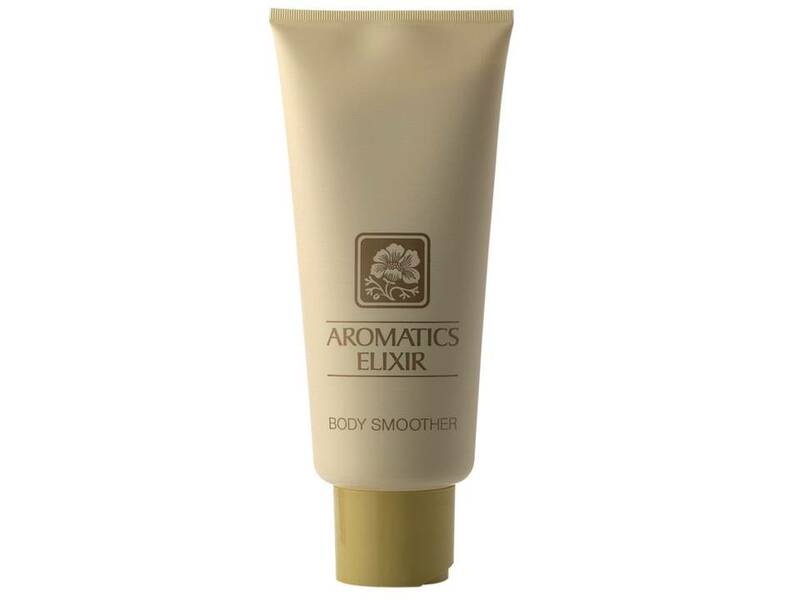 Aromatics Elixir Donna by Clinique BODY LOTION 200 ML. 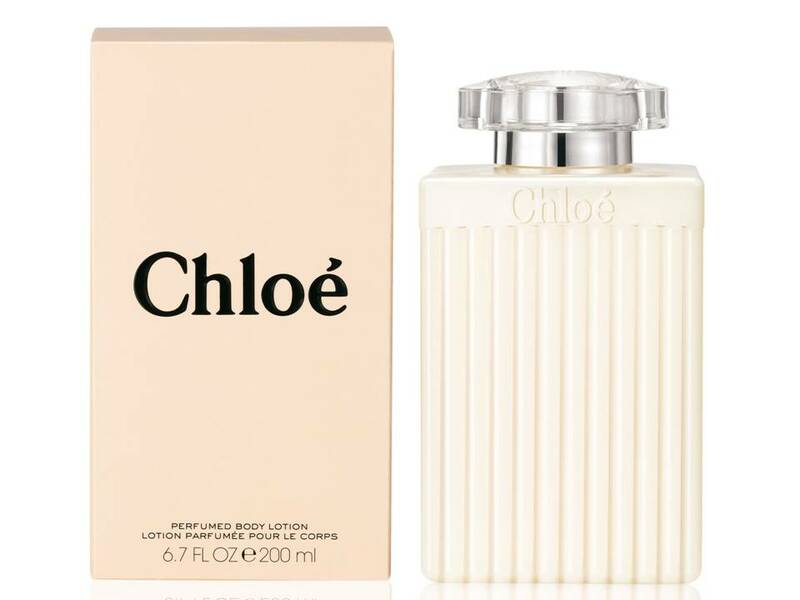 Chloe Donna by Chloe BODY LOTION 200 ML. 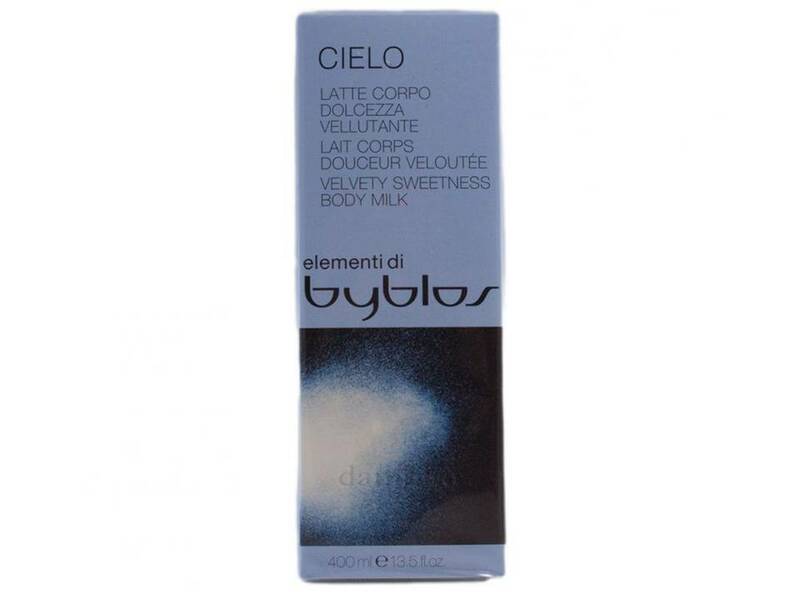 Cielo by Byblos BODY LOTION 400 ML. 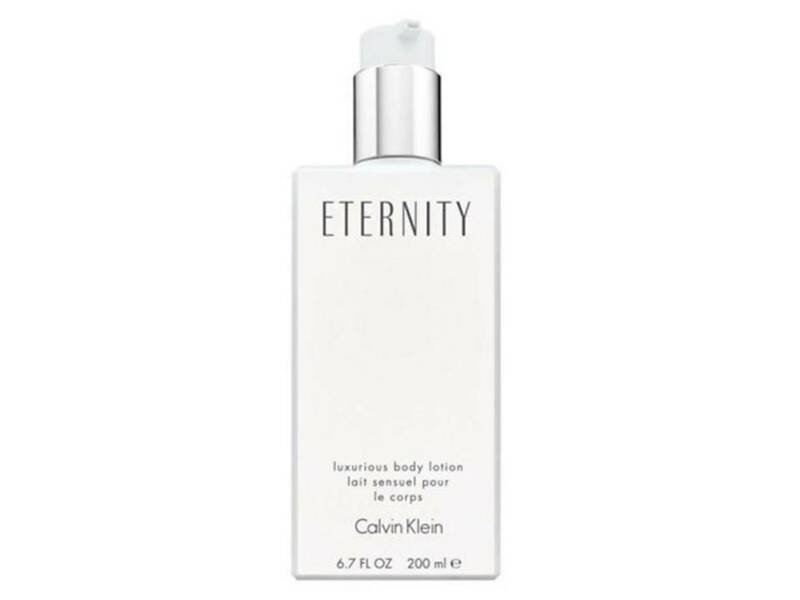 CK One by Calvin Klein BODY LOTION 250 ML. 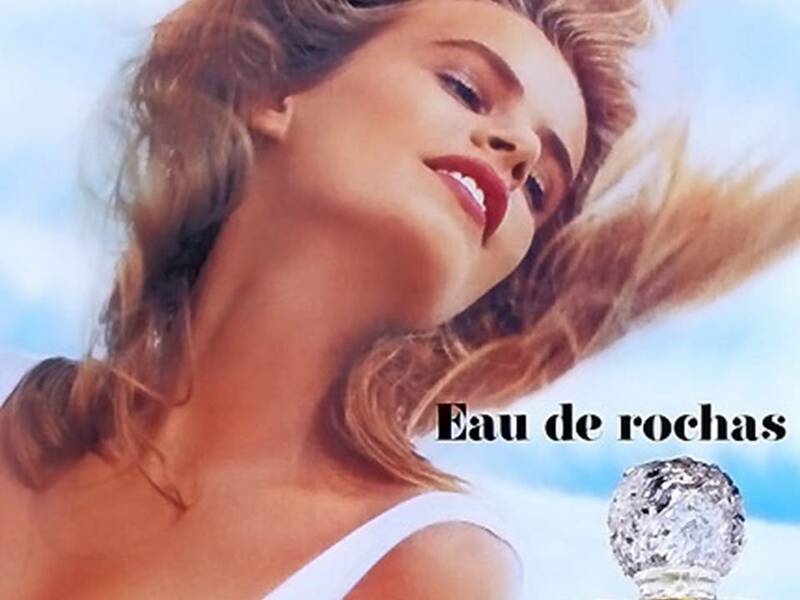 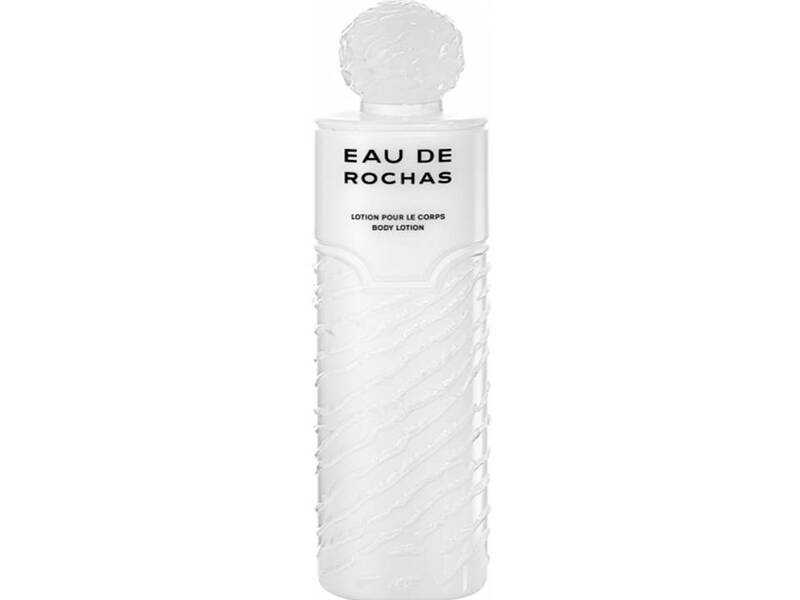 Eau de Rochas Donna by Rochas BODY LOTION 500 ML. 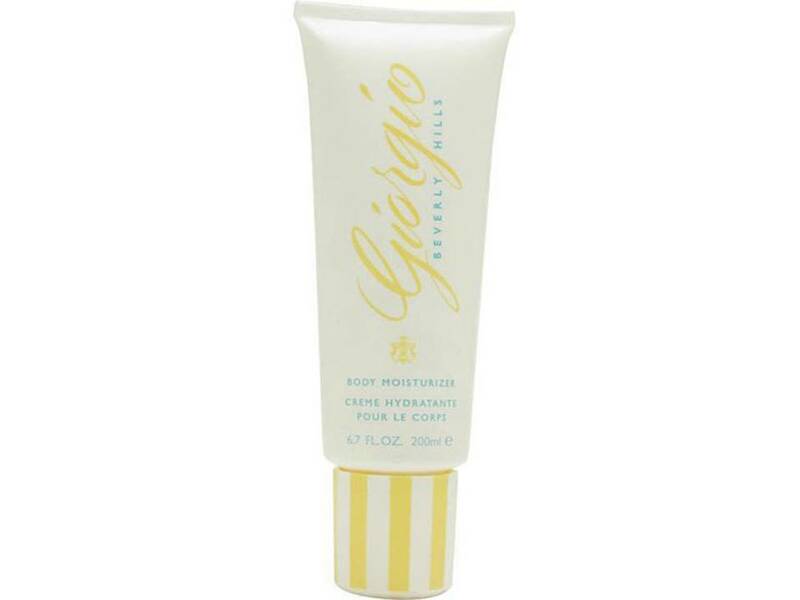 Giorgio Donna by Giorgio Beverly Hills BODY LOTION 200 ML. 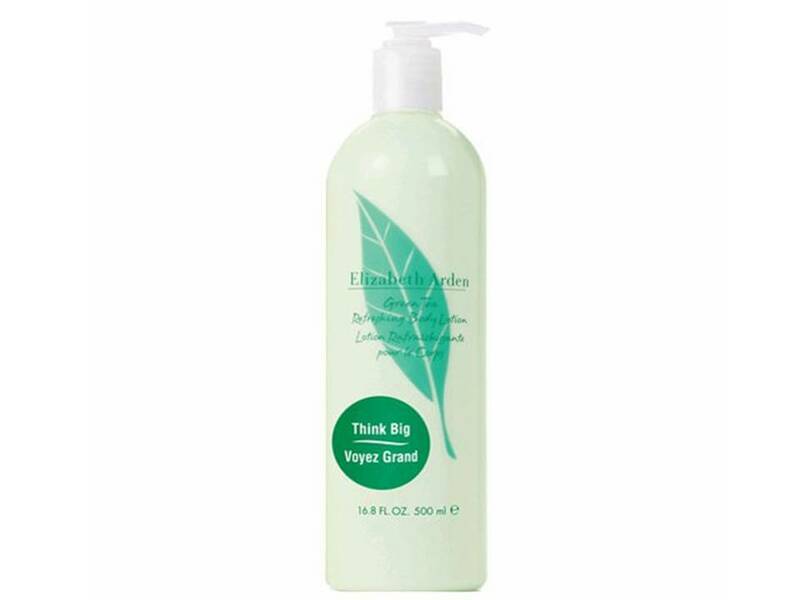 Green Tea Donna by Elizabeth Arden BODY LOTION 500 ML. 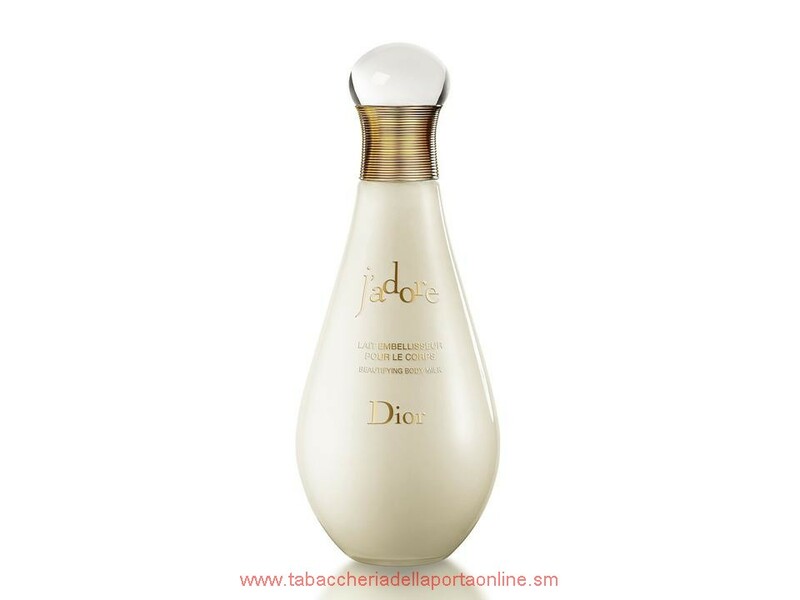 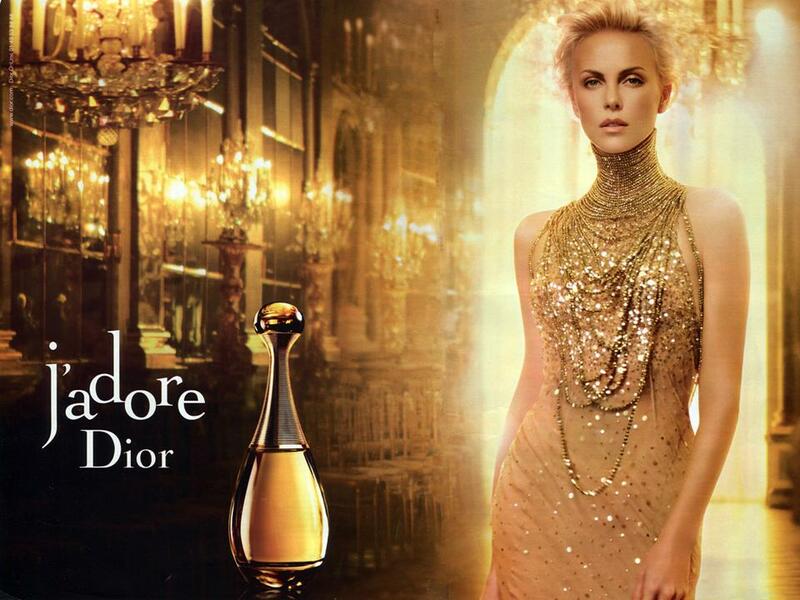 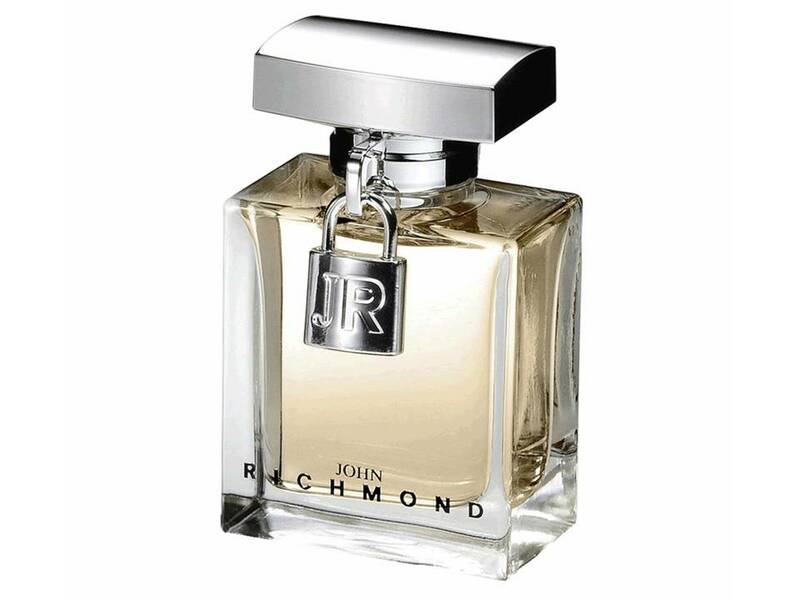 J`adore Donna by Dior BODY LOTION 150 ML. 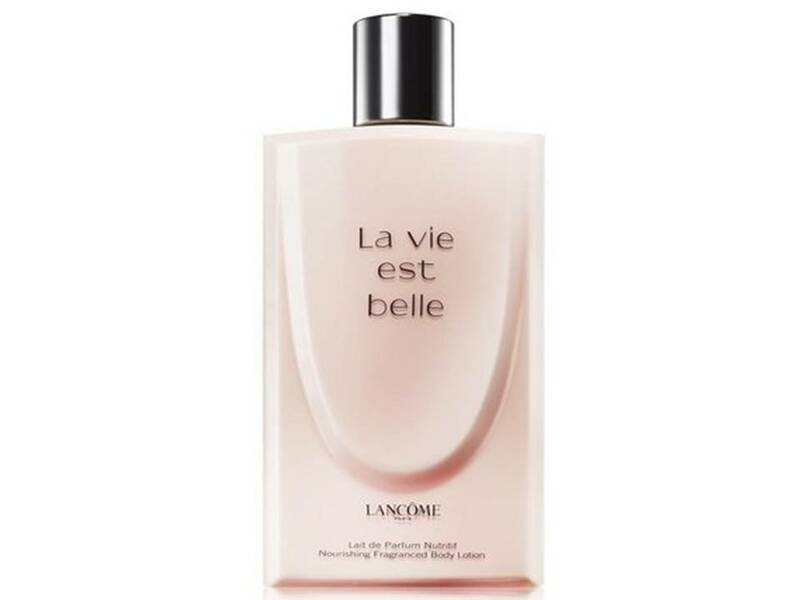 La Vie Est Belle Donna by Lancome BODY LOTION 200 ML. 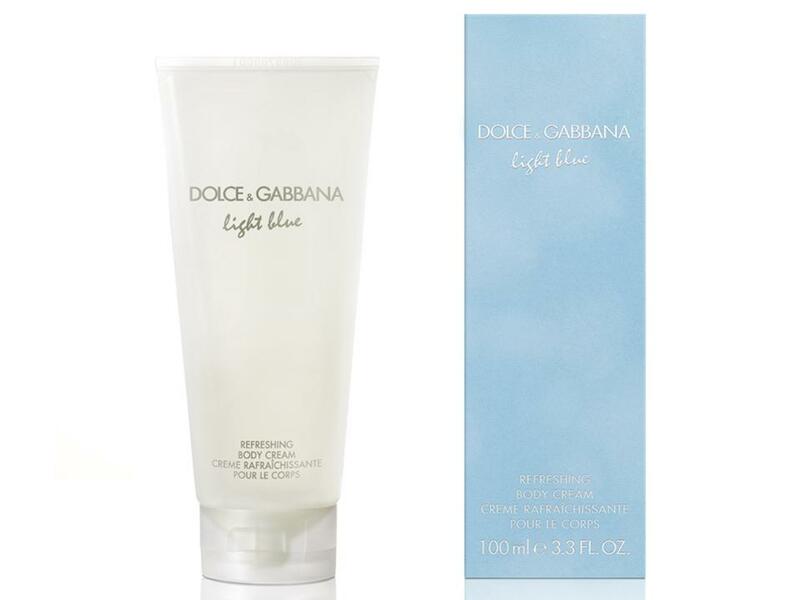 Light Blue Donna by Dolce&Gabbana BODY LOTION 200 ML. 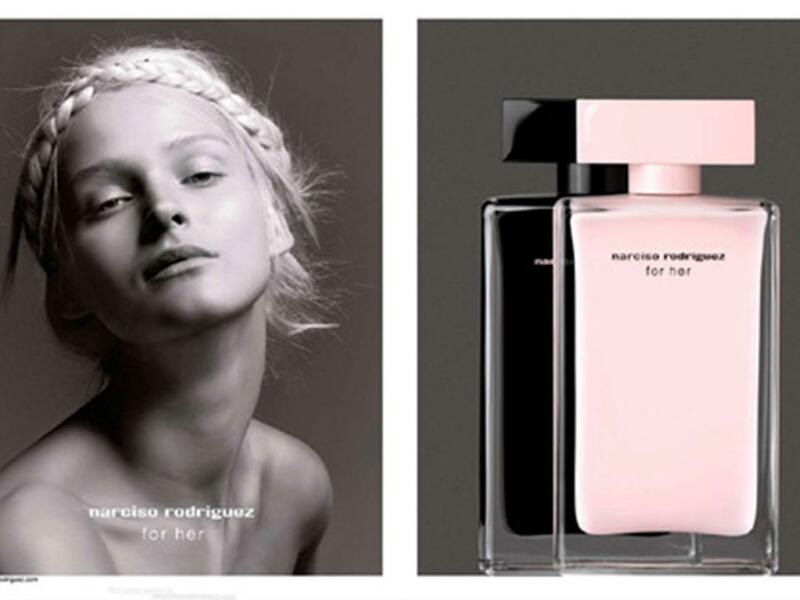 Narciso Rodriguez Donna BODY LOTION 200 ML. 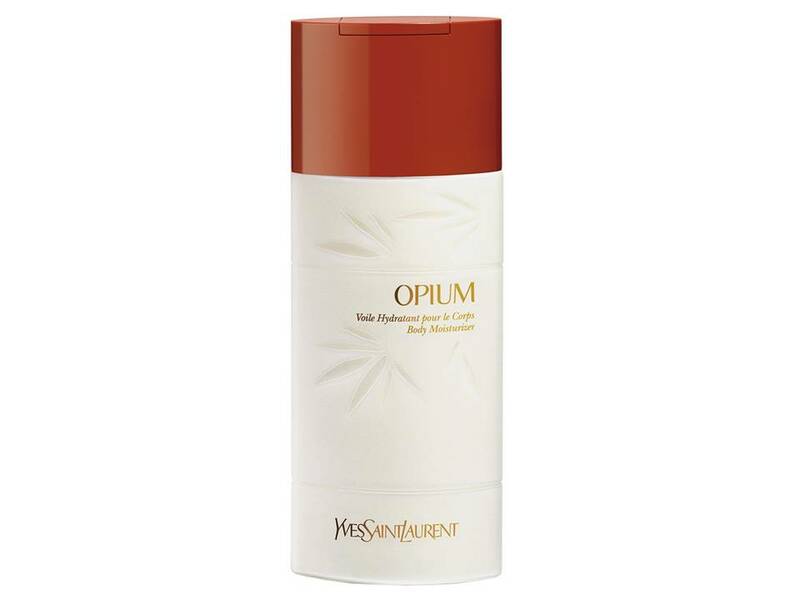 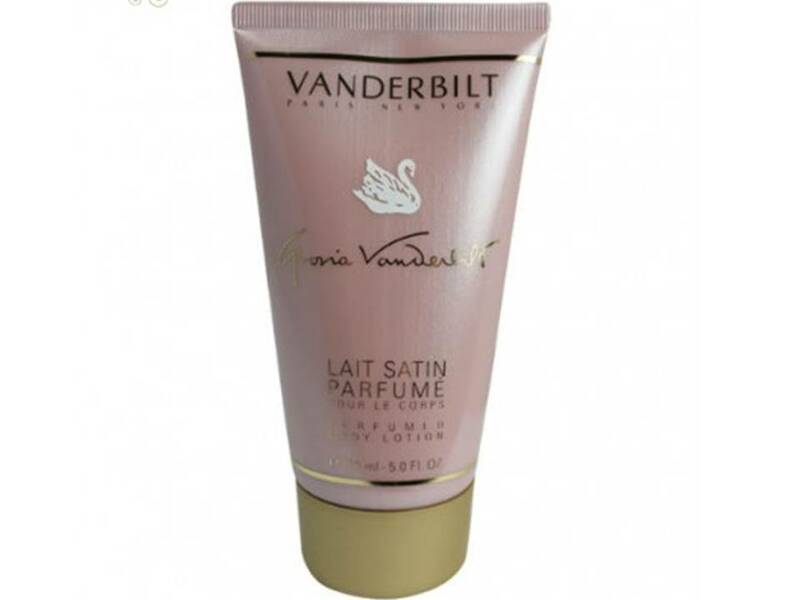 Opium Donna by Yves Saint Laurent BODY LOTION 200 ML. 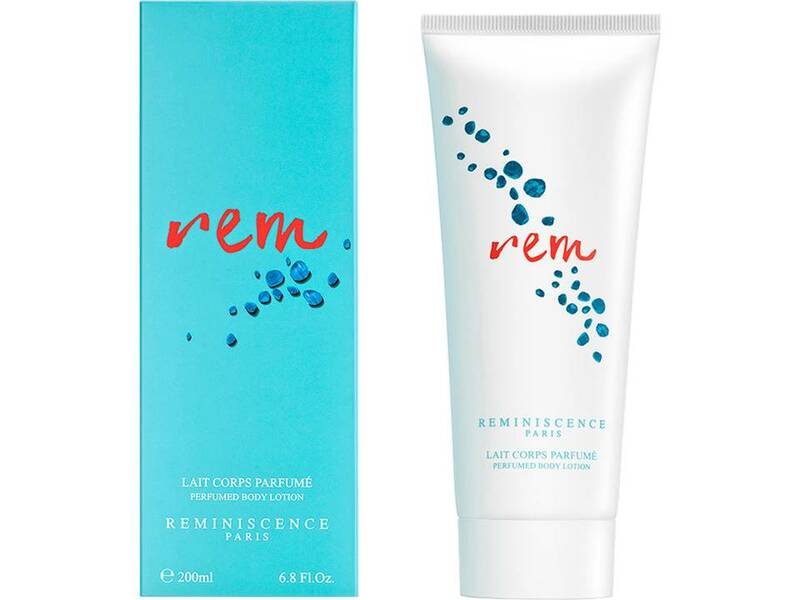 Rem by Reminiscence BODY LOTION 200 ML. 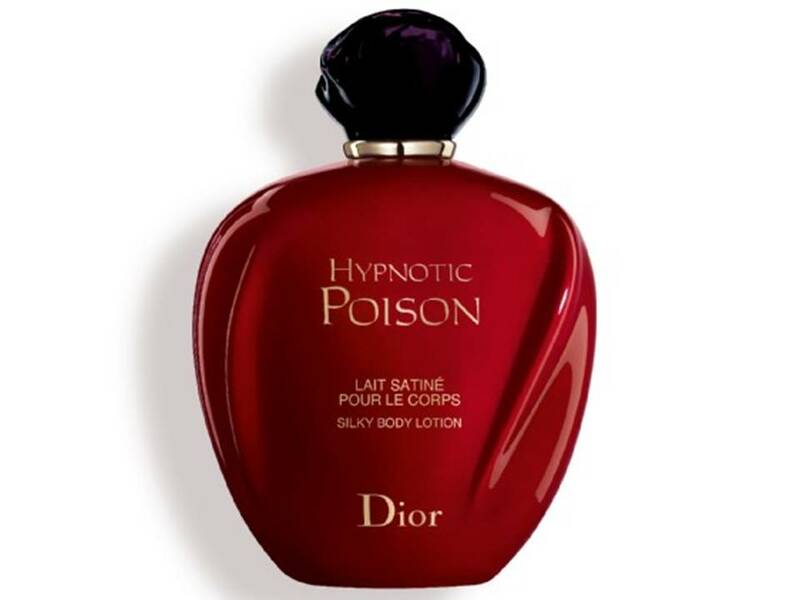 Roccobarocco Donna by Roccobarocco BODY LOTION 400 ML. 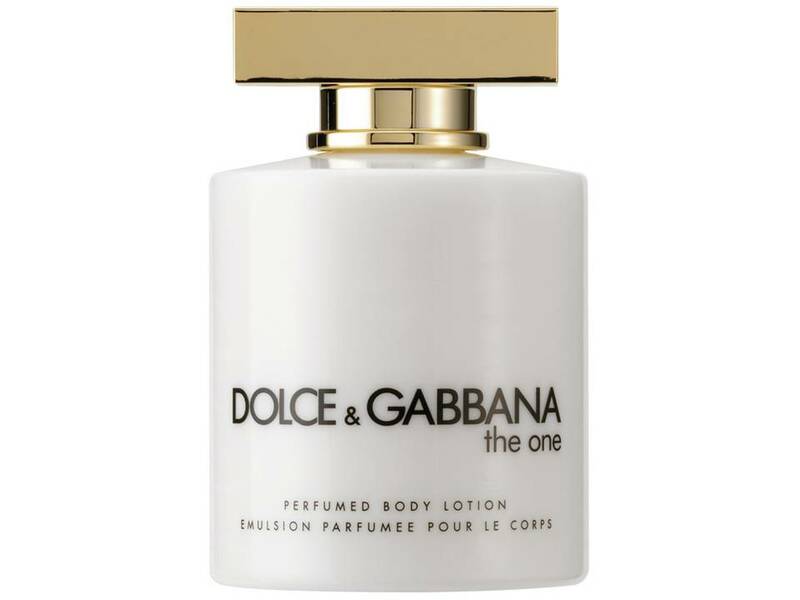 The One Donna by Dolce&Gabbana BODY LOTION 200 ML. 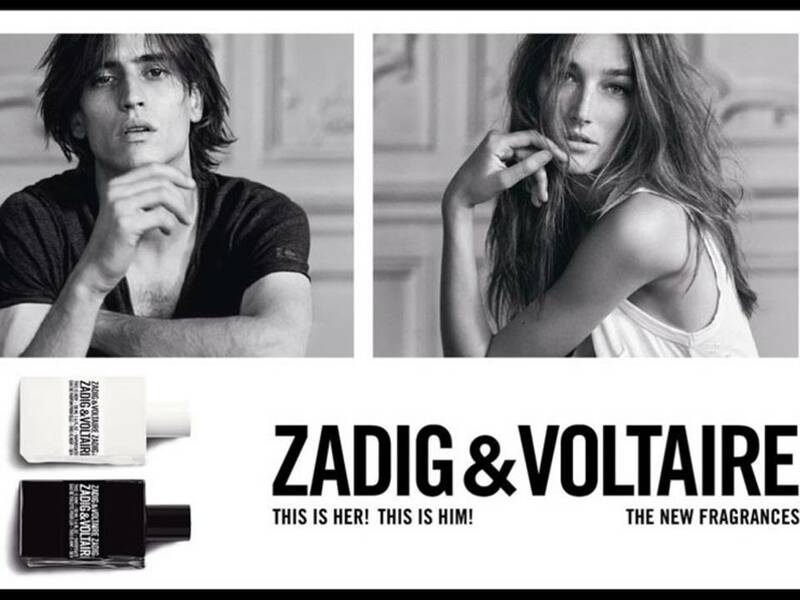 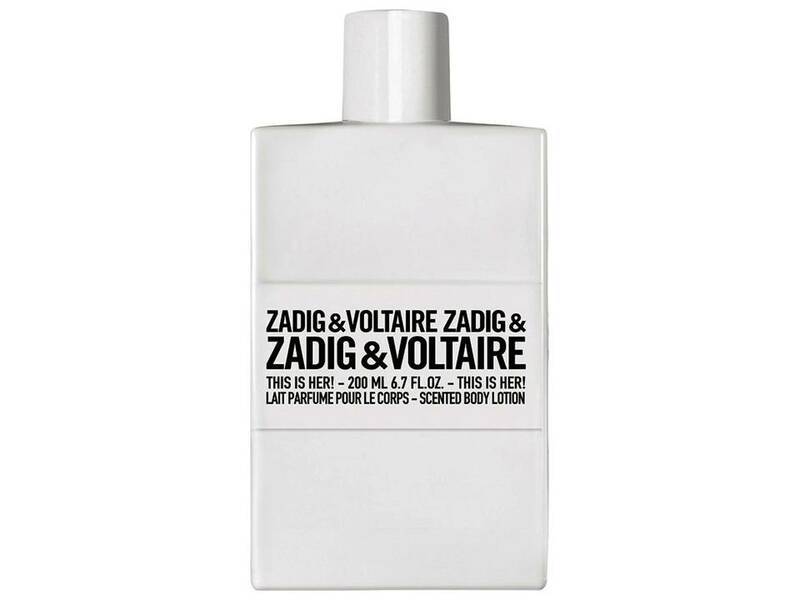 This is Her by Zadig & Voltaire BODY LOTION 200 ML. 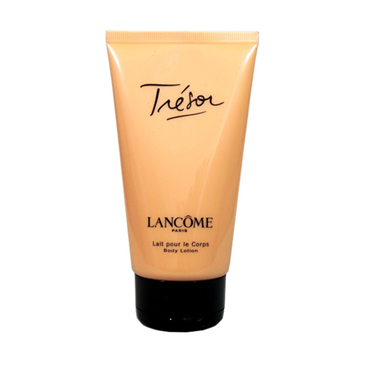 Tresor Donna by Lancome BODY LOTION 200 ML. 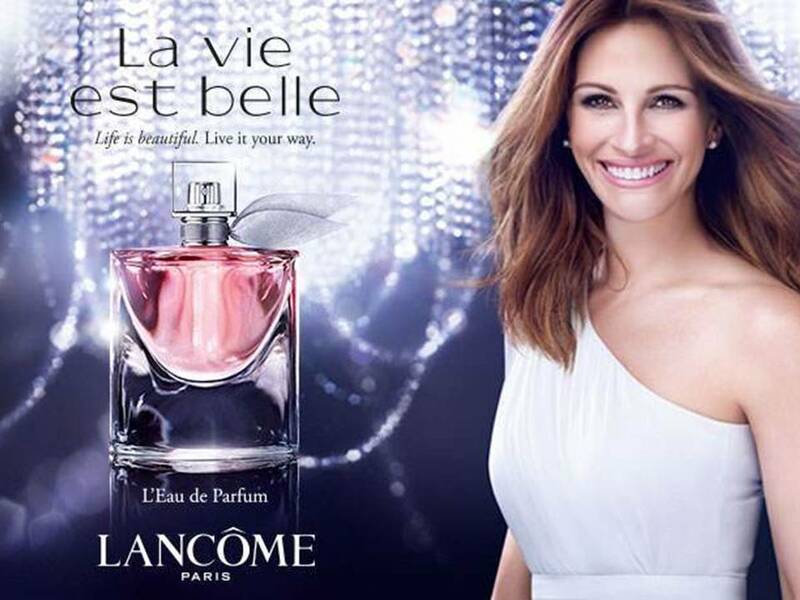 Tresor Donna by Lancome LATTE PROFUMATO 150 ML.